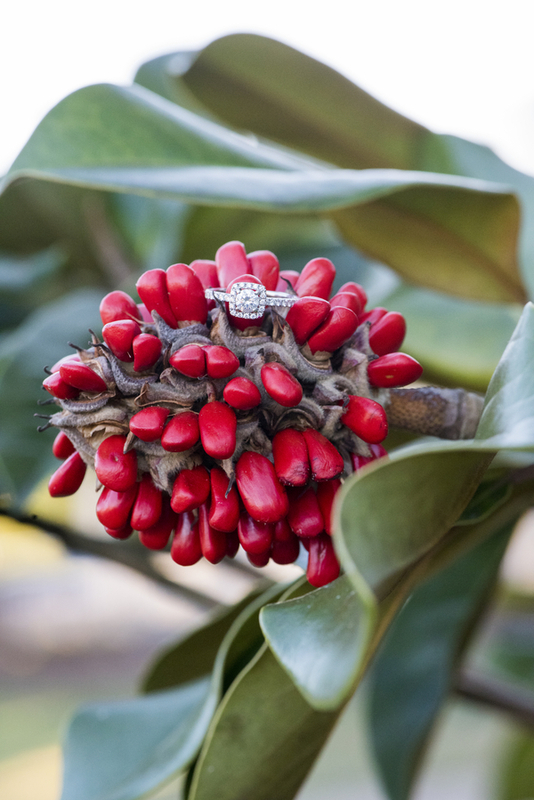 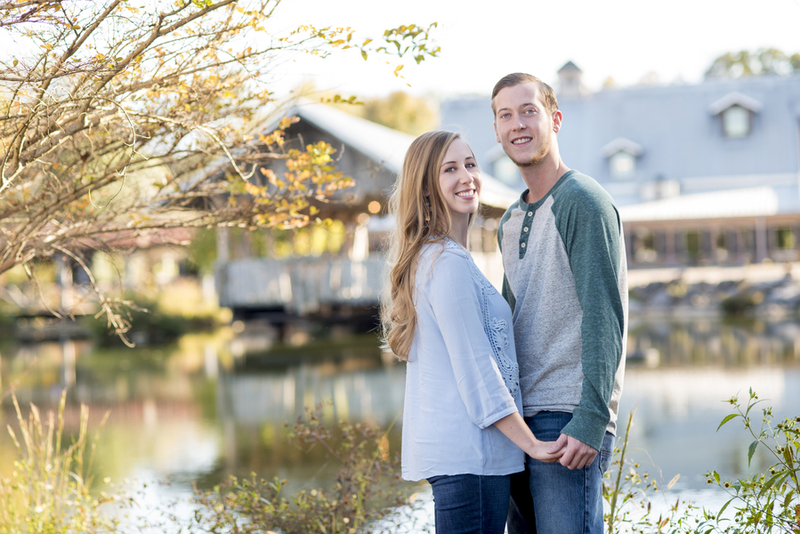 A big thanks to one of our special Southeast's Finest Vendor Directory Members, Ivory Door Studio, for sharing this cozy engagement with us today! 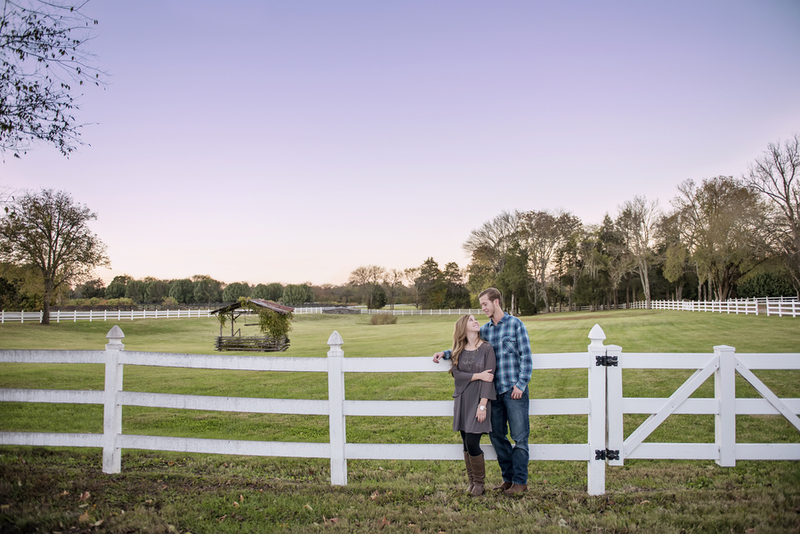 Be sure to visit Ivory Door Studio's vendor profile! 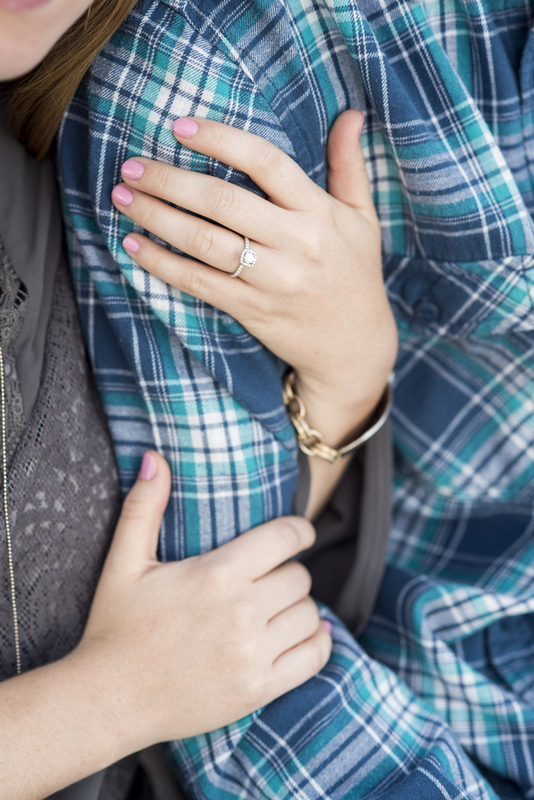 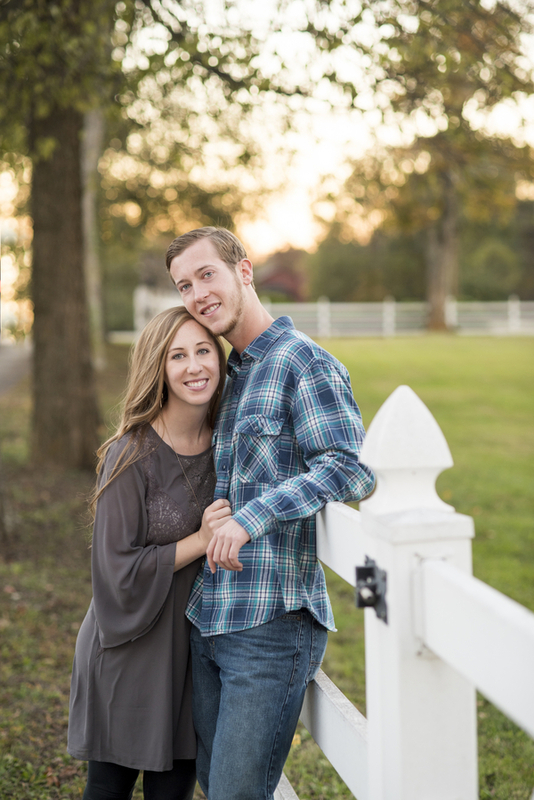 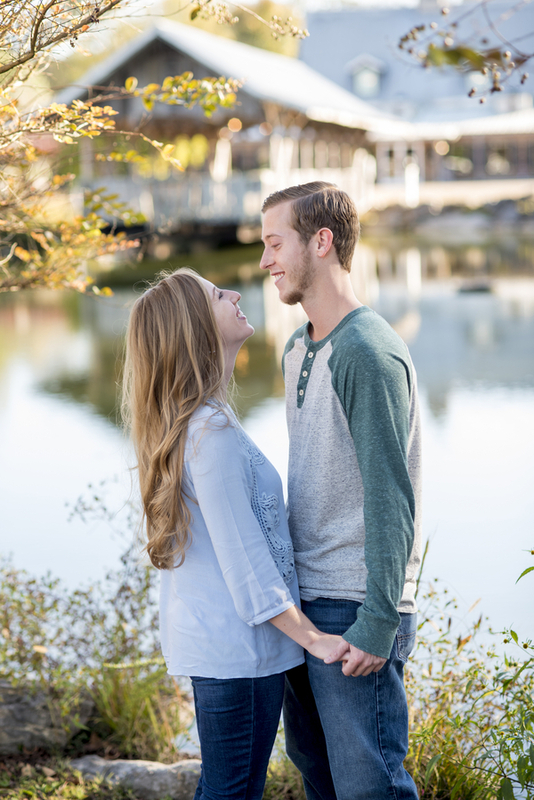 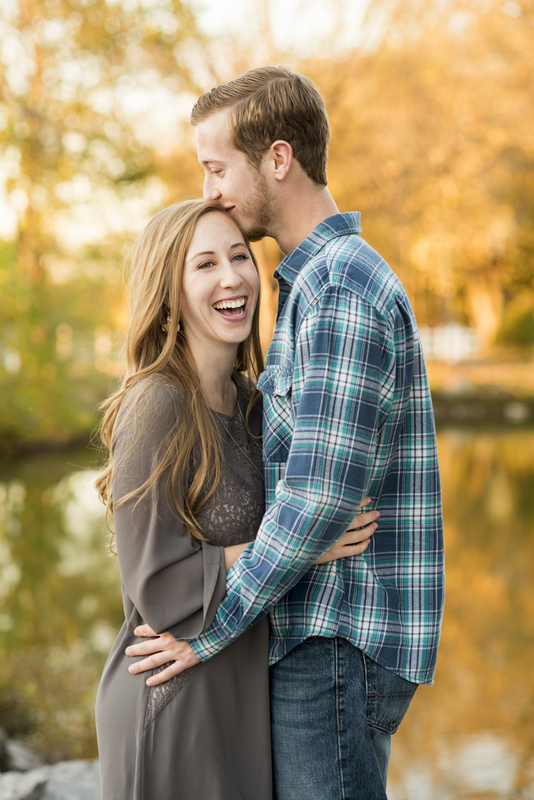 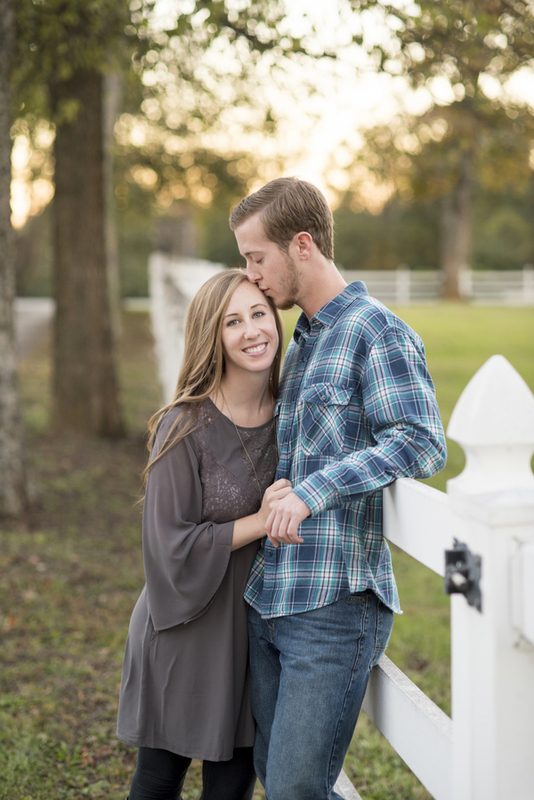 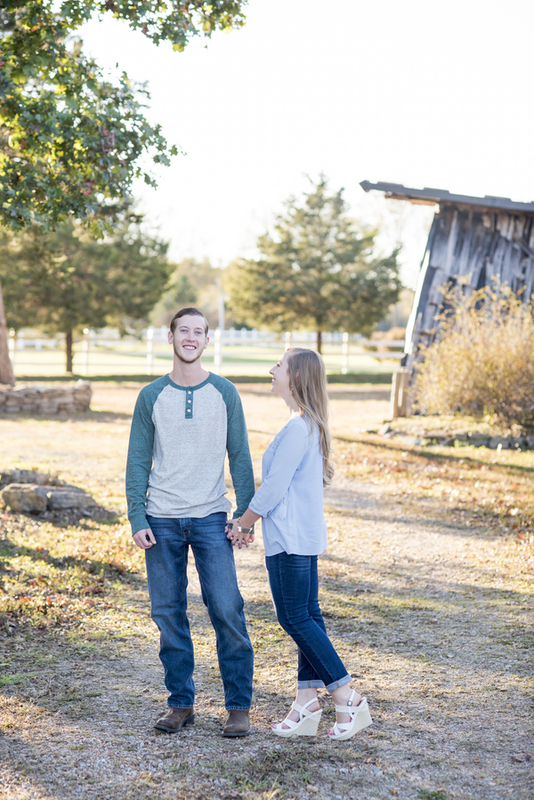 Megan and Zach have an effortless love, you can just tell by scrolling through these images. 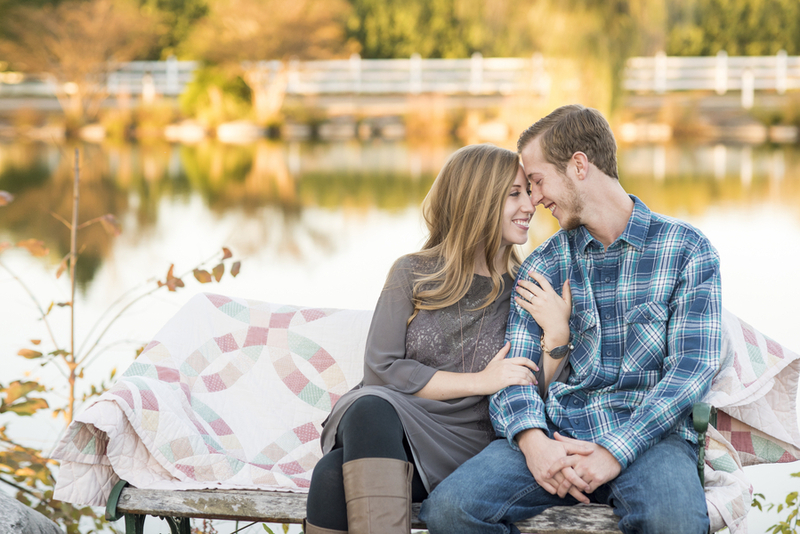 At one point Megan worked at Legacy Farms, so choosing a spot for their engagement photos was a no brainer! 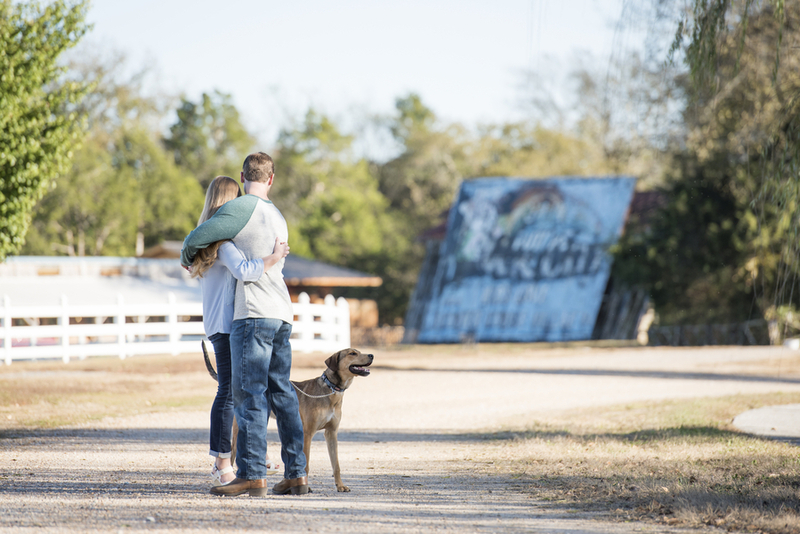 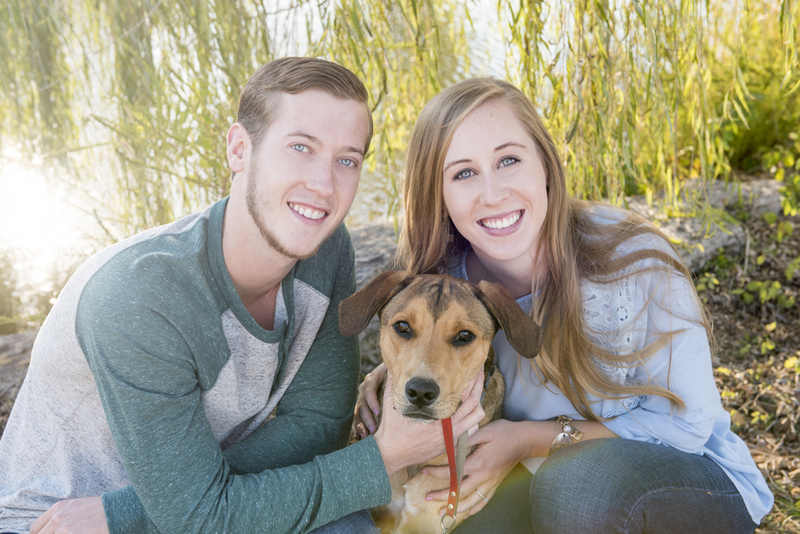 Between their casually romantic vibe, the beautiful backdrop, and their sweet puppy; these are definitely on my list of favorite engagement photos!